More than 500 astounding exhibits. Two floors. One incredible neighborhood right in the middle of New York City. This is Ripley’s Believe It Or Not! Times Square, a prime attraction for sightseers of all ages. You’ve seen it in movies. 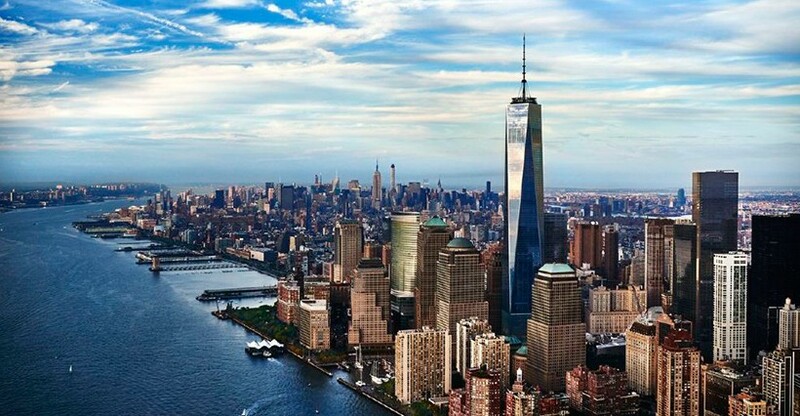 You’ve gazed at it as part of the iconic New York City skyline. Isn’t it time you experienced it in person? It’s the Empire State Building, of course. And it offers two extraordinary observation decks for your sightseeing pleasure—one on the 86th floor and another on the 102nd floor. They both offer unbelievably gorgeous views of Manhattan and beyond. Since 1990, Bella Napoli has delivered the best and most authentic Italian cuisine in the midtown area. We are an Italian Restaurant/bar with sit down lunch and dinner. Our specialty’s are thin crust pizzas and home made pastas and fantastic main courses like Flounder Fiorentina, Chicken Valdostano, Zuppa di Pesce and much more.....we have been featured in the Village Voice over several consecutive years. Welcome to Color Factory: a collaboratively-produced art experience in New York City. This multisensory exhibit, inspired by the colors of the city, guides visitors through 16 participatory installations, designed to awaken audiences to the brilliant, everyday presence of color. There are a million things to experience in New York City, but only one way to truly see them all. Take in the iconic sights, surrounding waters and panoramic views of the skyline and beyond. 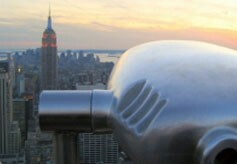 What a way to see the city—from high atop the 70th floor of Rockefeller Center. Boasting stunning 360-degree, open-air views, the Top of the Rock Observation Deck is a true knockout, giving you a bird’s eye view of Manhattan and stunning glimpses of nearby midtown skyscrapers. Want to get your photo taken with Angelina Jolie, Justin Bieber and President Barack Obama? There’s no better place to see the stars (along with famed historical figures) than Madame Tussauds New York. Book a classic pass to experience all the wax figures and all the different interactive experiences and behind-the-scenes exhibits. 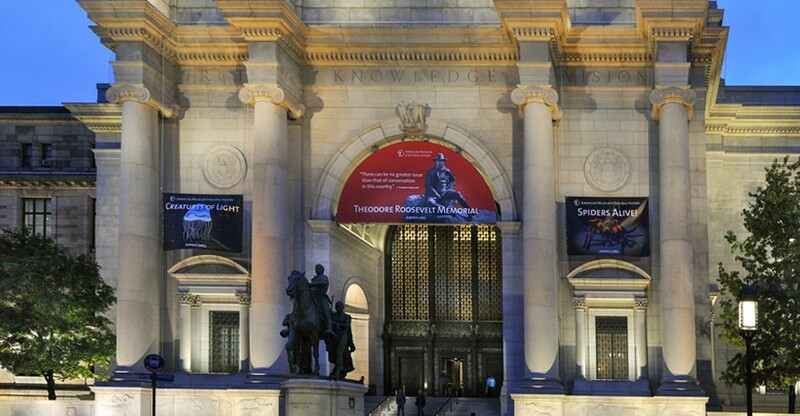 The Metropolitan Museum of Art holds some of world's finest collections of modern and contemporary art. The Intrepid Museum is a unique journey filled with spectacular interactive exhibits! The USS Intrepid, an authentic military aircraft carrier, is the heart of this museum dedicated to history, science and service. 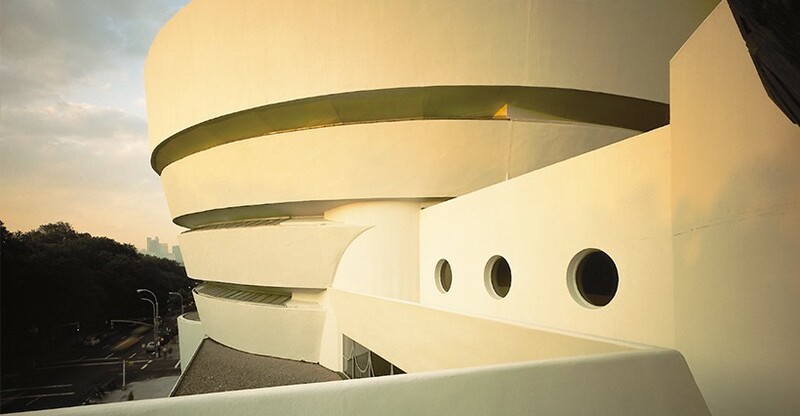 The Metropolitan Museum of Art's collection and special exhibits offer something for everyone. The world’s preeminent spy museum and experience. Come explore the fascinating world of hacking and espionage, and discover your inner spy. Real spy challenges include lie-detection in interrogation booths, observation in surveillance missions, and agility in special ops laser tunnels. 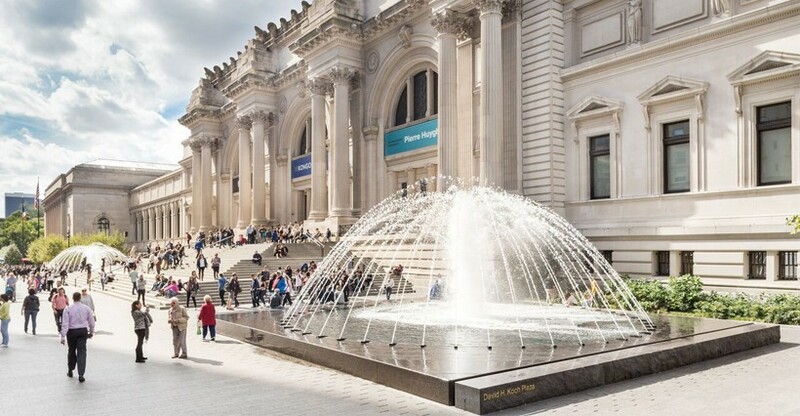 Visit the newest addition to the Metropolitan Museum of Art family! National Geographic Encounter is a first-of-its kind immersive entertainment experience that harnesses ground-breaking technology in new ways to transport guests on an incredible underwater journey! Take a walking tour of world famous Macy's Herald Square! Through walking tours, exhibits and programs, the 9/11 Tribute Center offers "Person to Person History," linking visitors who want to understand and appreciate these historic events with those who experienced them. Ready for a true adventure with plenty of fun for everyone? Just grab a cab (or hop on the subway) and take a quick ride to Manhattan’s Upper West Side for a visit to the American Museum of Natural History, a four-story building packed with exhibits about land, sea, history and space. 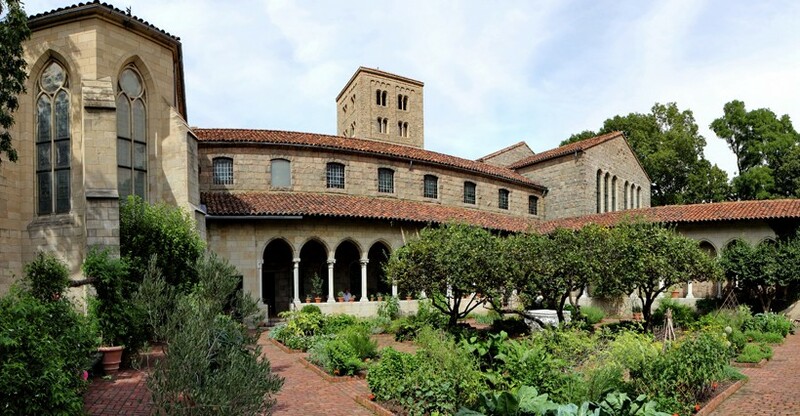 The Cloisters is devoted to the art and architecture of medieval Europe. View masterpieces by such noted artists as Chagall, Kandinsky, Picasso, and van Gogh, plus changing exhibitions that are always significant and intriguing. The Radio City Stage Door Tour is a one-hour walking tour led by enthusiastic and expertly trained tour guides which gives visitors a fascinating look behind the scenes of Radio City Music Hall. No trip to New York City is complete without a visit to Madison Square Garden. The MSG All Access Tour is a walking tour that allows you to discover exclusive VIP areas of the famous arena. 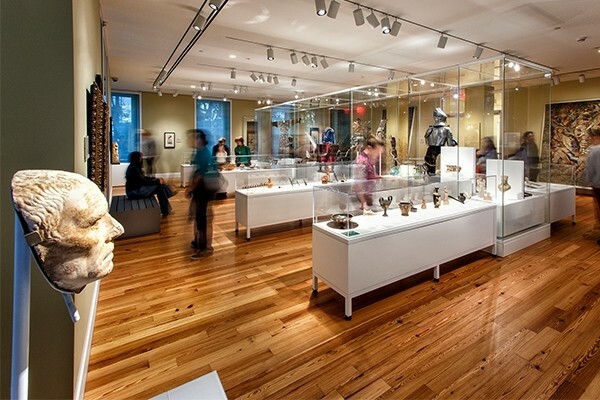 Dive into the history and culture of Brooklyn at the Brooklyn Historical Society, an institution that connects the past to the present and makes the vibrant history of Brooklyn tangible and relevant for today and the future’s diverse communities. Experience a place where history, architecture, gardens, agriculture, visual and performing arts, and education come together to provide a dynamic experience for all ages. How far would you travel to find a better life - a life of freedom and prosperity? Lady Liberty located on Ellis Island has been welcoming people to New York City for hundreds of years. For almost a hundred years, the Museum of the City of New York has been celebrating, educating and interpreting the city’s unique character and its heritage of diversity, opportunity, and continuous transformation. Stimulate the creativity and curiosity of your children at the Staten Island Children’s Museum! 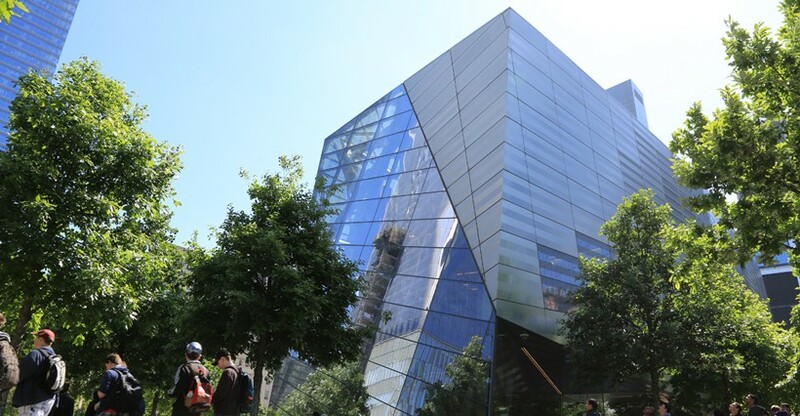 Visit the Museum of the Jewish Heritage, a living memorial to the Holocaust as New York’s contribution to the world’s responsibility to never forget. The museum is devoted to educating visitors of all backgrounds of Jewish life before, during and after the Holocaust. Discover the Eldridge Street Museum where you will be immersed into the Jewish heritage of New York. The museum is housed in the Eldridge Street Synagogue, a national landmark from 1887. Winter Wonderland SI is an immersive holiday experience for children and adults of all ages! If you’re intrigued by the majesty of lighthouses like most of us, take a trip to Staten Island to explore the National Lighthouse Museum - an institution dedicated to preserving the navigational history of lighthouses. Step back in time for your next NYC meal at Fraunces Tavern, a colonial tavern operating since 1762. This pre-revolutionary watering hole offers over 200 whiskeys, 130 craft beers and ciders and countless signature and classic cocktails. Immerse yourself in the visual culture of the International Center of Photography (ICP), a leading institution dedicated to preserving and showcasing “concerned photography”. The collection contains socially and politically charged images with the potential to inspire, educate and impact the world. Dive into Staten Island’s history, works of local artists and vast collections from around the world! At the New York Botanical Garden, discover 50 breathtaking gardens, indoor rain forests and deserts, 50 acres of native forest, a river, waterfalls, and rolling green hills! 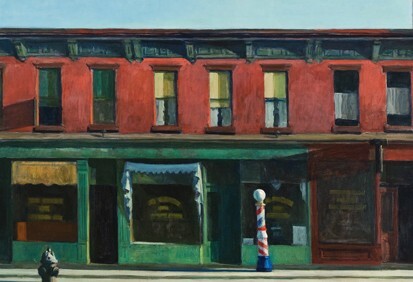 Located in the historic Meatpacking District, this Museum is now a Must-See before visiting the World Trade Center site. Craving an offbeat bite of New York City’s culture and heritage? 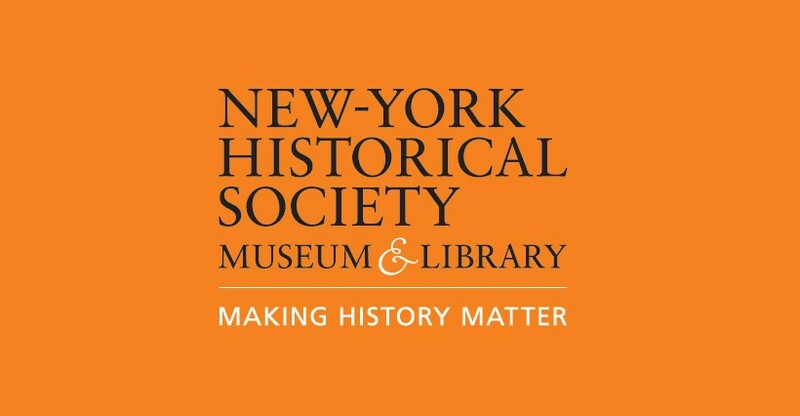 Don’t miss the New York Historical Society home to four centuries of history and art - plus the only Children's History Museum in the area. Quirky and immersive, this museum is located across the street from iconic Central Park and offers a rich taste of the Big Apple.